We arrived in Peru back in September 2012 with summer attire in tow. Boy, was that a big mistake — it’s the end of winter and cold as hell. That’s what we get for having just spent 8-months in Australasia. Peru was our first stop on the South America leg of our RTW trip. And despite our misjudgment with the weather, it was a nice change in pace and scenery, not to mention culture and language. We knew South America wouldn’t be as cheap as SE Asia, but we didn’t expect it to be as expensive as it was either. 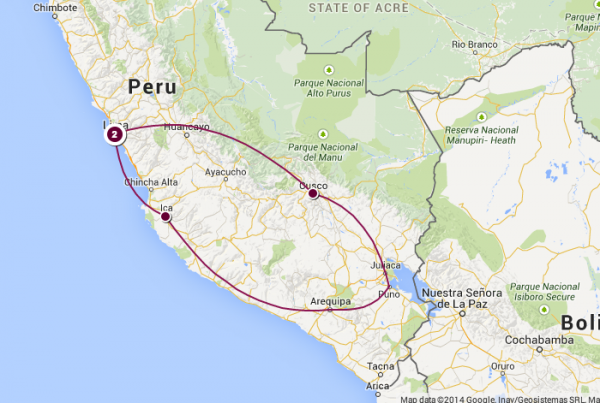 Find out how much money we spent in Peru in 24 days. Note: During our time in Peru, the exchange rate was $1 USD = 2.5 Peruvian Sol. Accommodations: We stayed in hostels and Couchsurfed part of our stay in Cusco. On average, we spent $20-25 a night for a private double room in a centrally located hostel. We also took some overnight bus rides which helped save on sleeping arrangement costs. For the most ideal area to stay in Lima, stay in Miraflores in and around Kennedy Park. 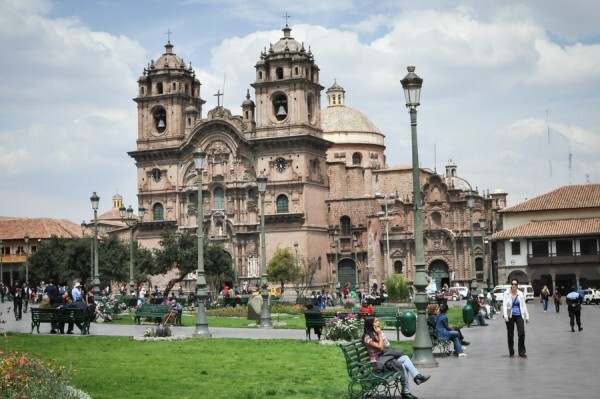 For all other cities, choose walking distance to “Plaza de Armas” — it’s the town square and almost every city in Peru seems to have one. Transport: Bus seemed to be the most budget-friendly and popular way to get around Peru and the rest of South America for that matter. We got around by bus, flew from Lima to Cusco and booked a train travel to and from Poroy to Aguas Calientes to get to Machu Picchu. From Cusco to Puno, we took one of those tourist buses that makes stops at attractions along the way and provided lunch. 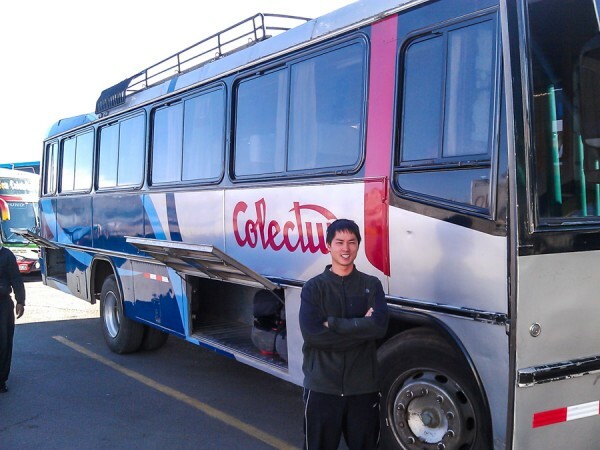 With anything in life, but especially bus rides in South America, you really do get what you pay for, so try not to go for the low-budget bus companies. Take it from us, it’s worth paying a few extra dollars for a company like Cruz del Sur. This way, the big ones aren’t as likely to cancel.. or stand you up completely leaving you stranded in the middle of nowhere. 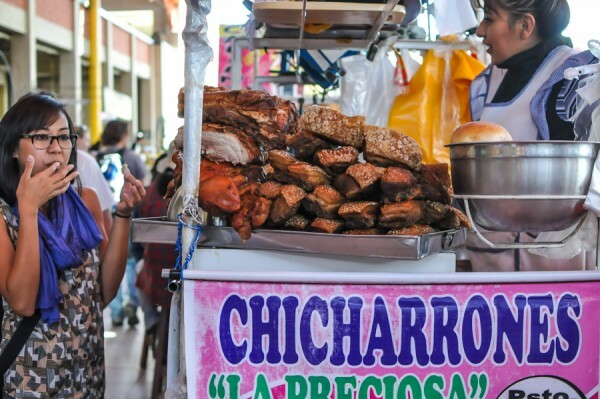 Food: We frequented local food stalls at local markets and hole-in-the-wall restaurants. 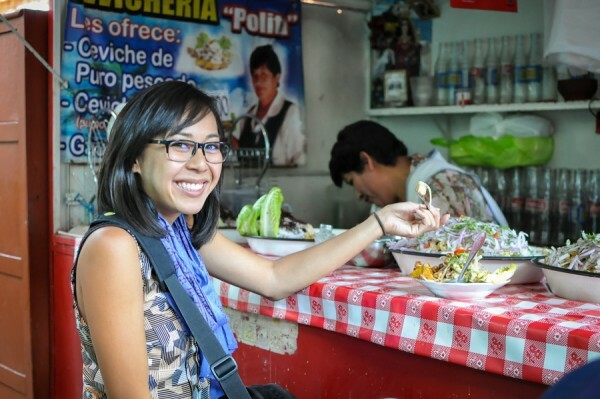 In Miraflores, we ate everything from street food to local lunch specials, ceviche and more. 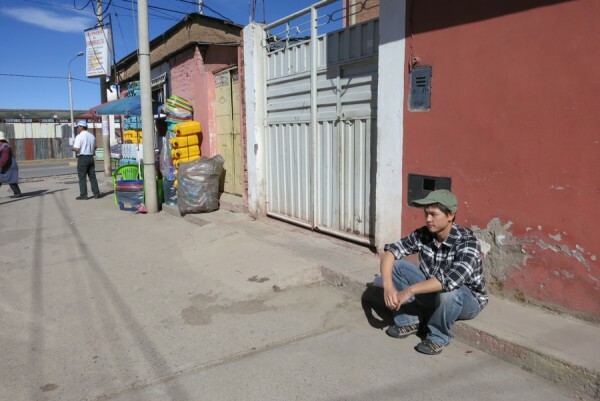 In Puno, we enjoyed soups from the open market and also cooked most dinners at our hostel. 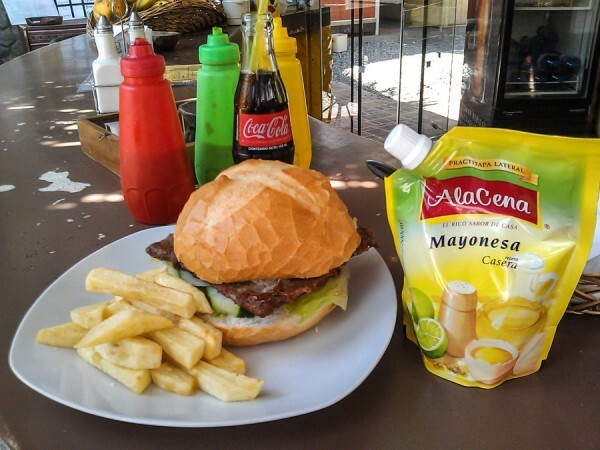 Arequipa was a breath of fresh air with seafood options and McDonalds! Activities: Machu Picchu, Lake Titicaca, sandboarding in Huacachina and Pisco tasting in Pisco. 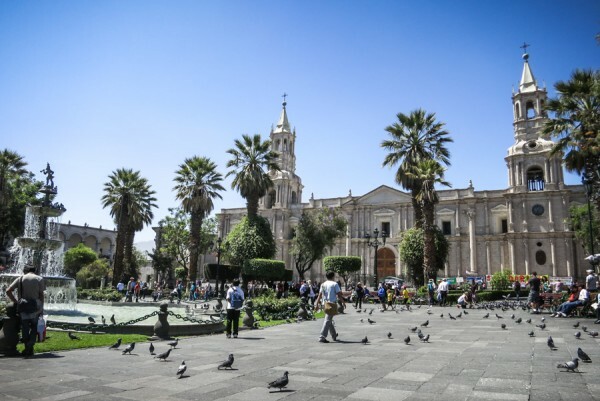 Favorite city: Arequipa is unlike any other Peruvian city. It actually feels more European with sunshine and delicious food. 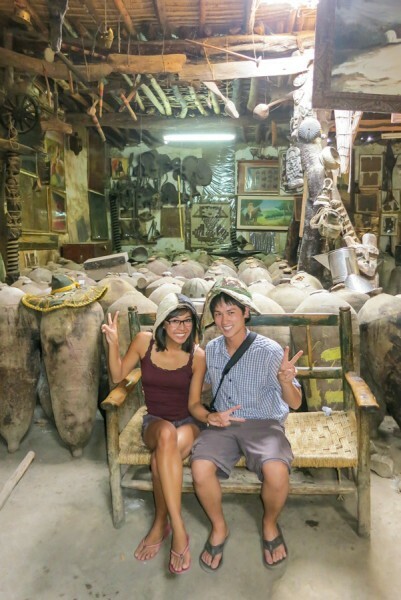 Worst city: Puno was a little depressing. 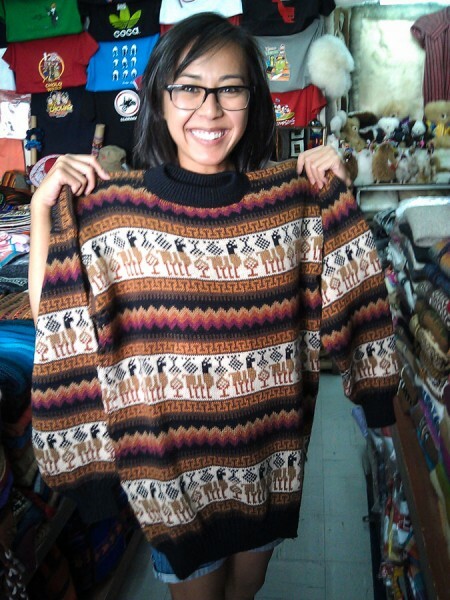 Favorite part about Peru: The fashion. Q loved the Peruvian prints and G didn’t look half bad in a plaid button up shirt half the time. We also enjoyed daily market runs for fruit smoothies. 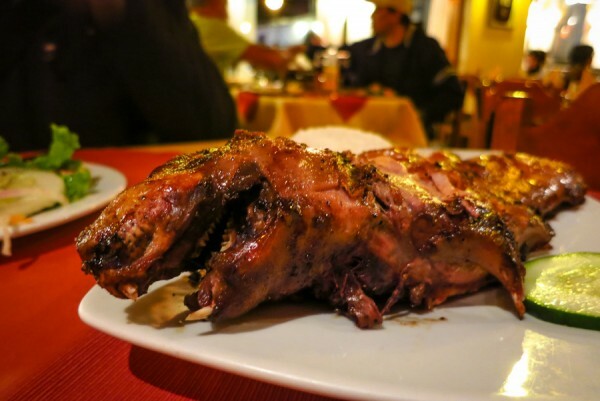 Biggest regret: Not visiting Northern Peru or eating at Astrid y Gaston in Lima. 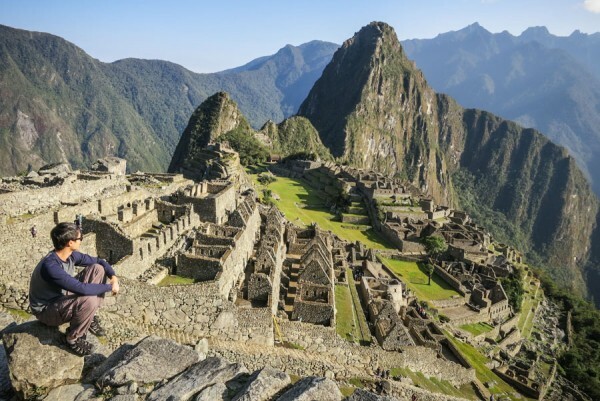 Must see tourist attraction: Machu Picchu. 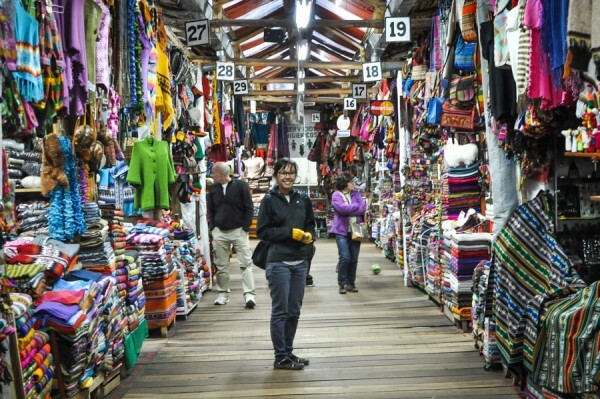 Must see non-tourist attraction: The mercados aka food markets. Underwhelming tourist attraction: Lake Titicaca. 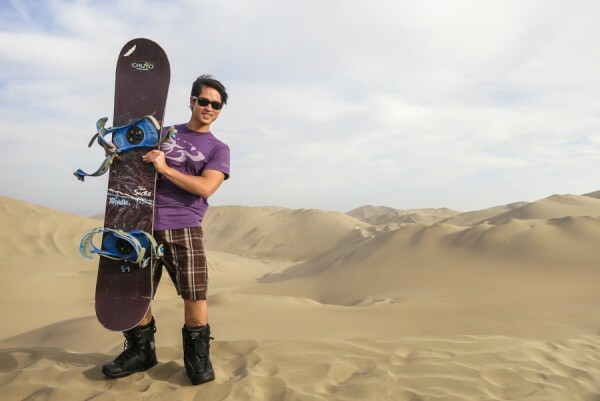 Best new experience: Sandboarding in Huacachina minus the sand all over my face, down my shirt and under my pants. There was sand everywhere. Most interesting experience: Getting high in Cusco with Ayahuasca. 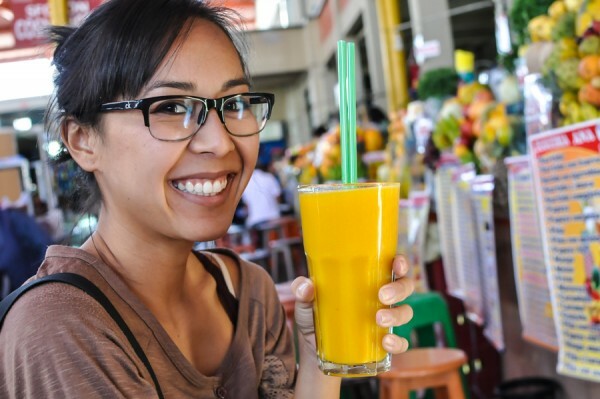 Best deal: Two for one fruit smoothies at the mercados. That’s right, you buy one and they make enough for two. What drove me nuts: The altitude. Best meal: Ceviche at Mercado de San Camilo in Arequipa. 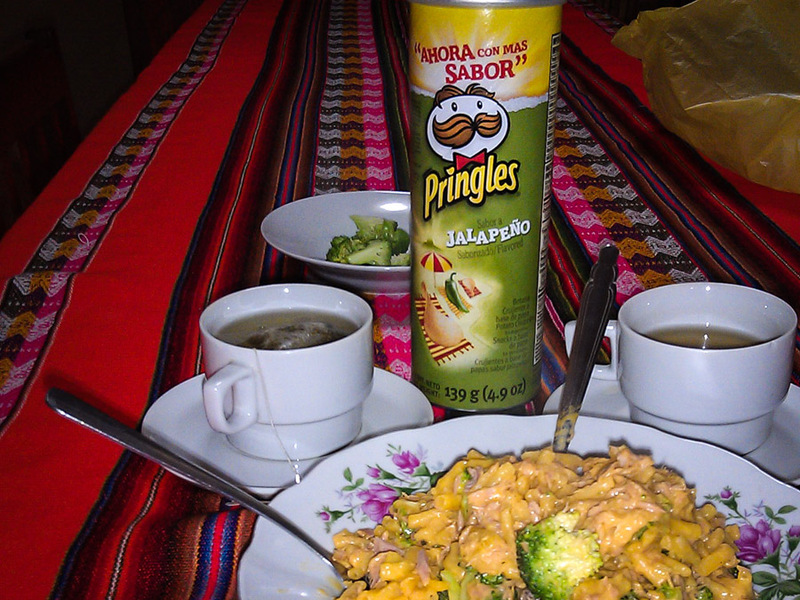 Worst meal/ food: Chaufa in Puno. We were so desperate for a bit of comfort food, we settled for Chinese in Puno. Worst. Mistake. Ever. 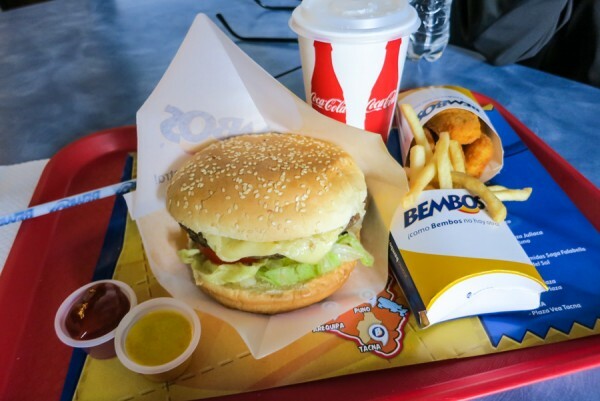 Oh, and Bembos burgers deserves an honorable mention. Biggest surprise: Young teen girls and their fascination with us. Must be that Asian glow — so many wanted pictures with Gerard. 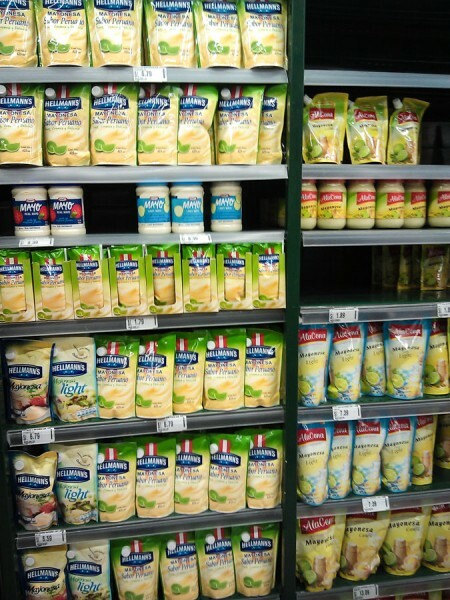 Biggest surprise: Peruvians fascination with mayonnaise. Best souvenir: Our fake North Face fleeces to keep us warm and toasty. That and hand-knit beanies, gloves and scarves. For more pictures from our time in Peru, go here. What are some of your favorite experiences in Peru? Hope DC is treating you both well!